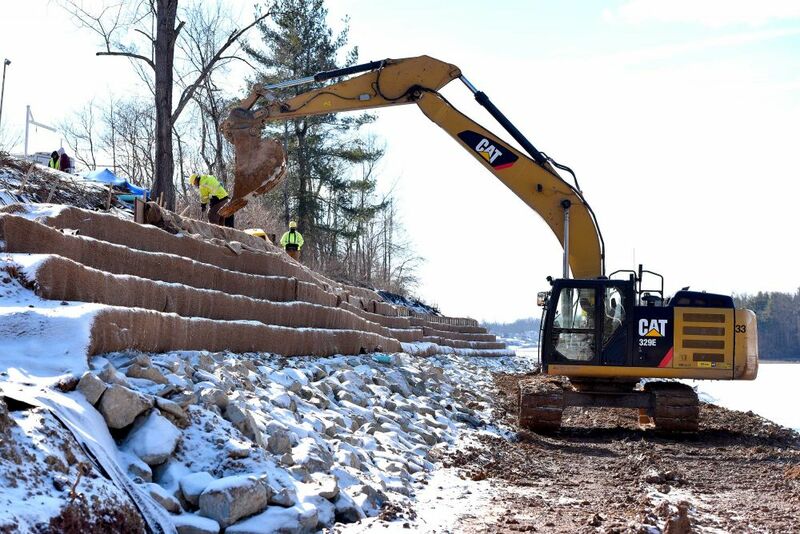 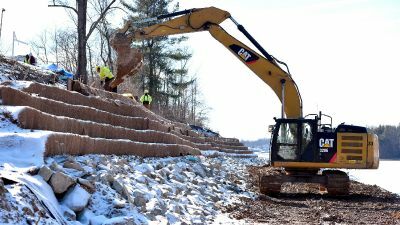 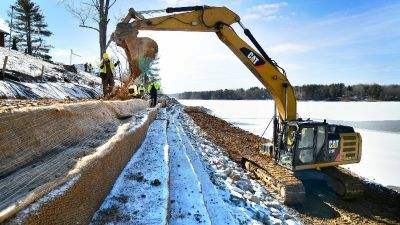 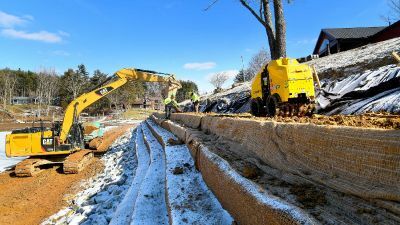 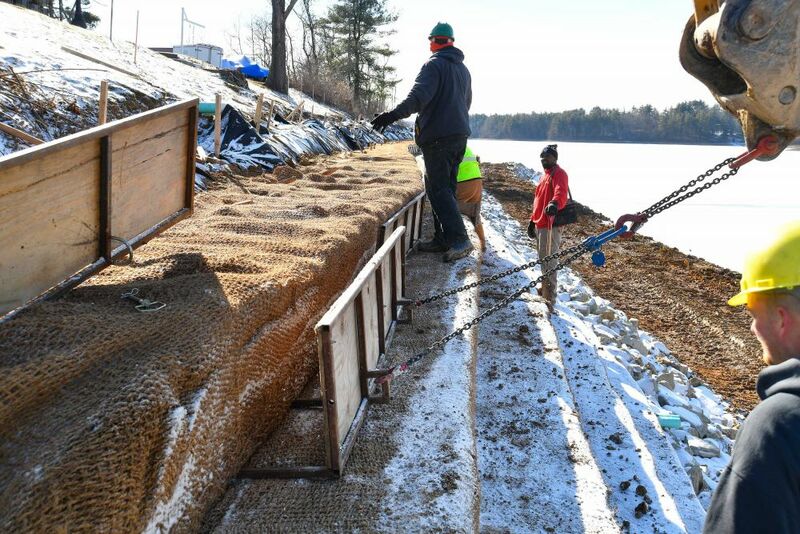 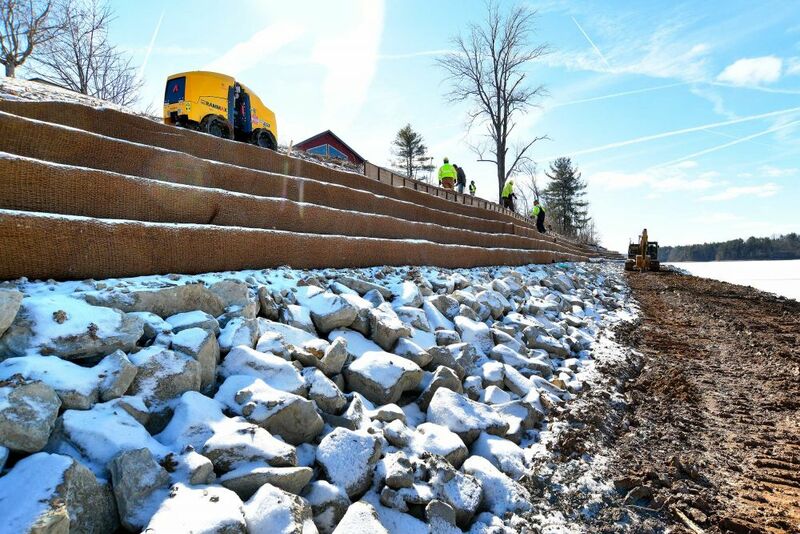 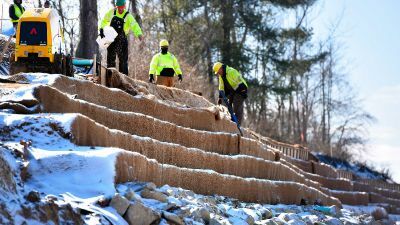 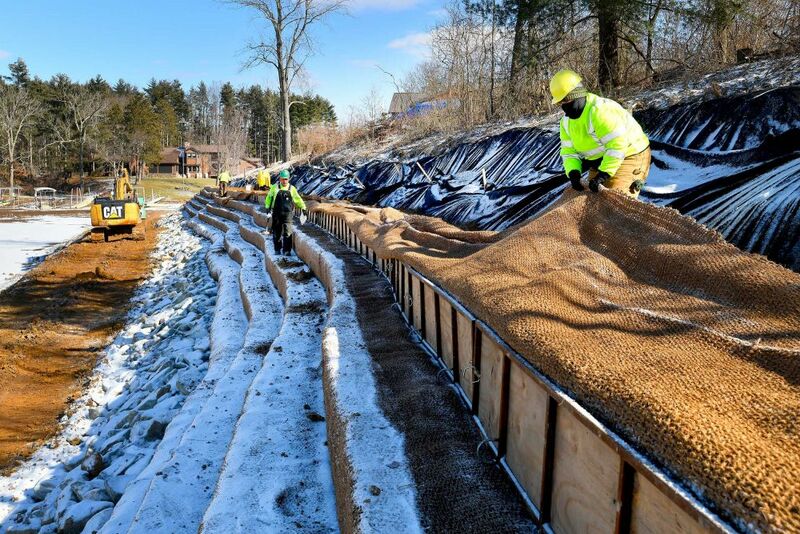 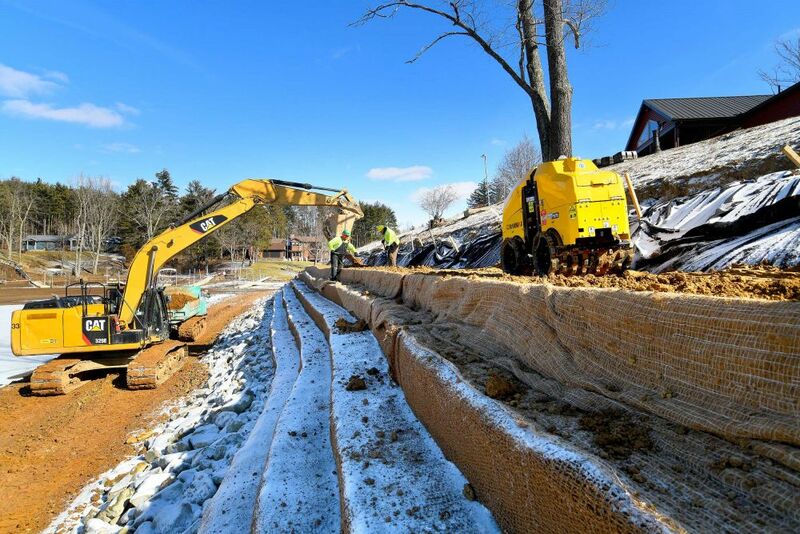 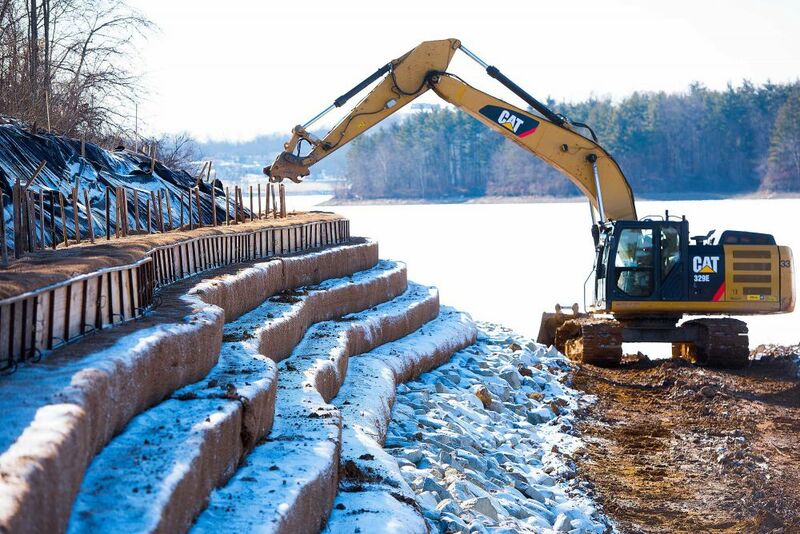 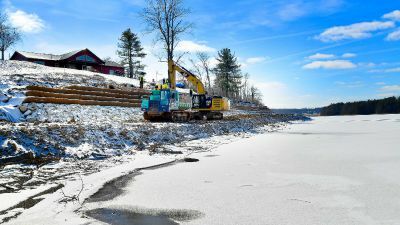 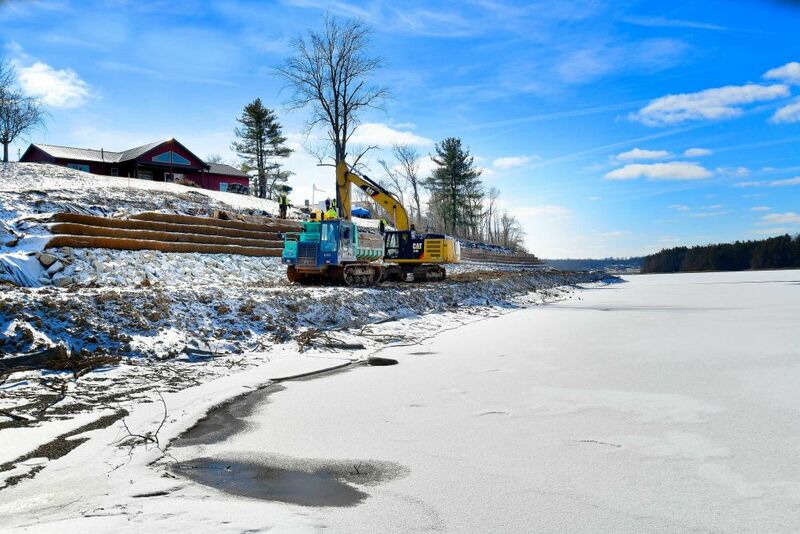 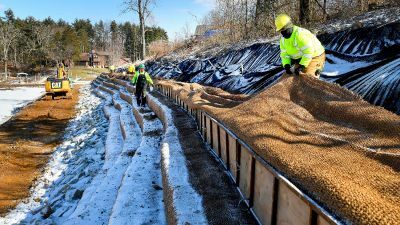 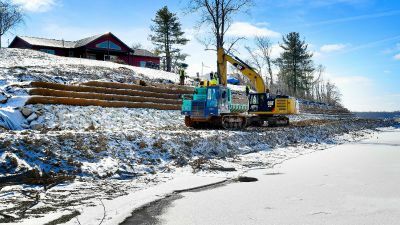 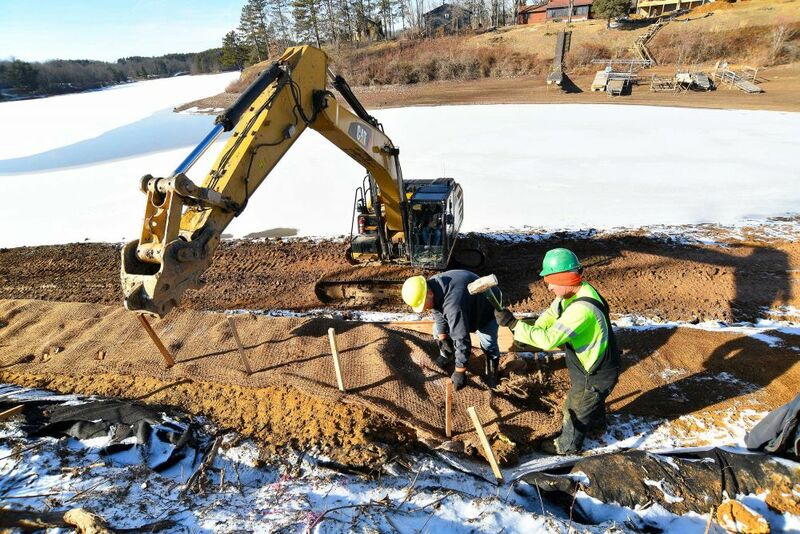 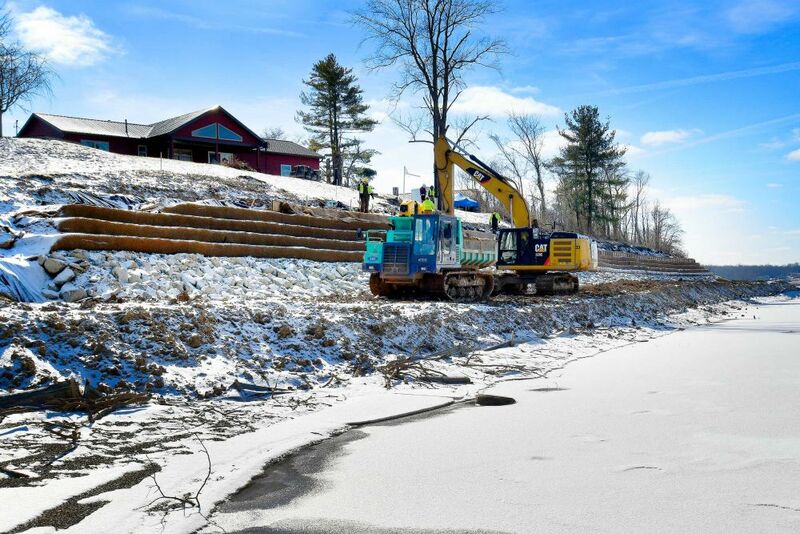 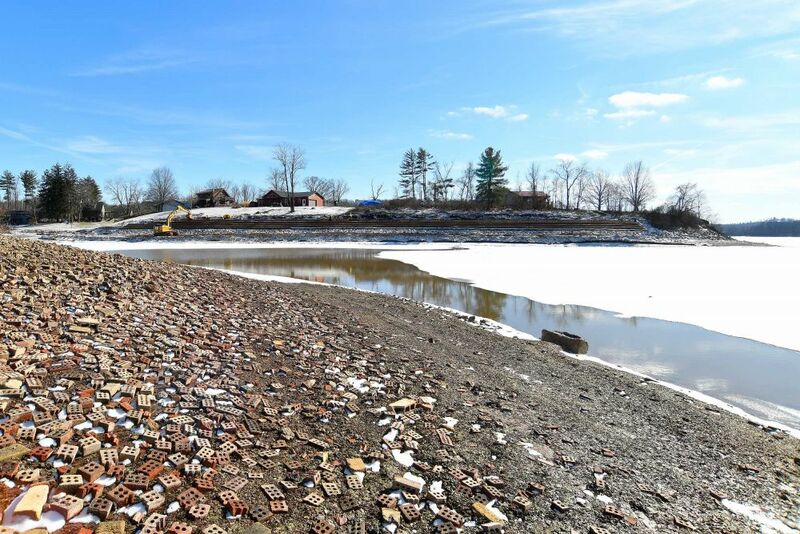 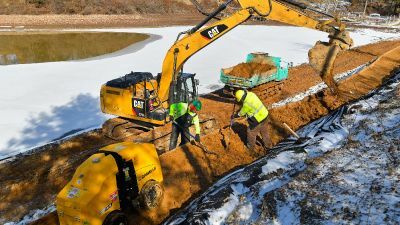 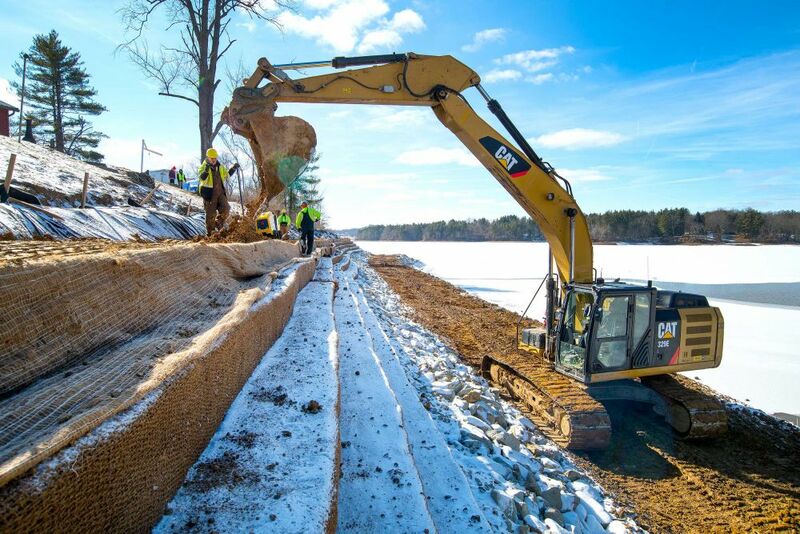 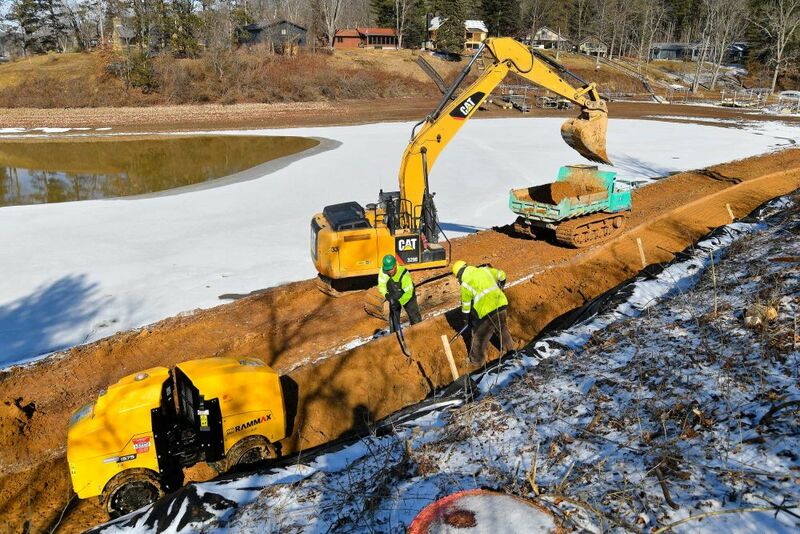 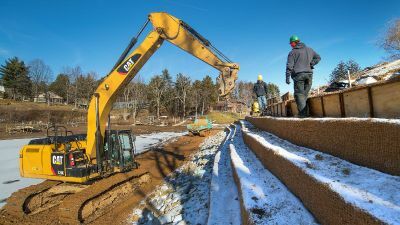 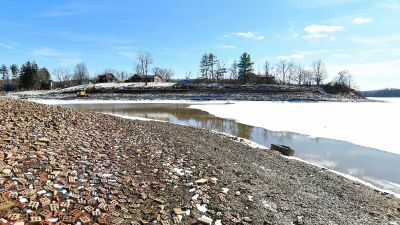 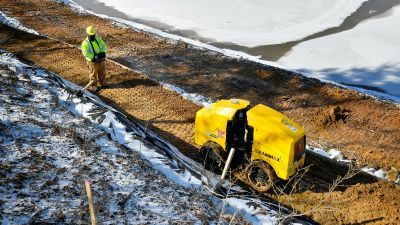 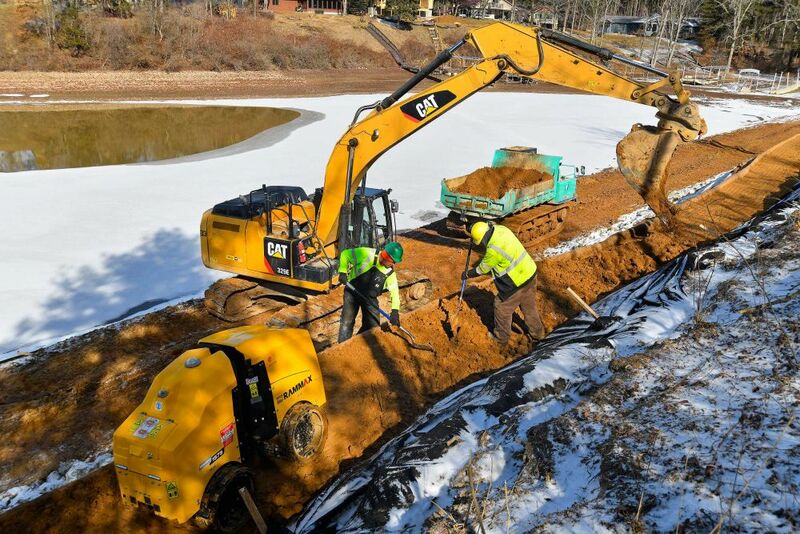 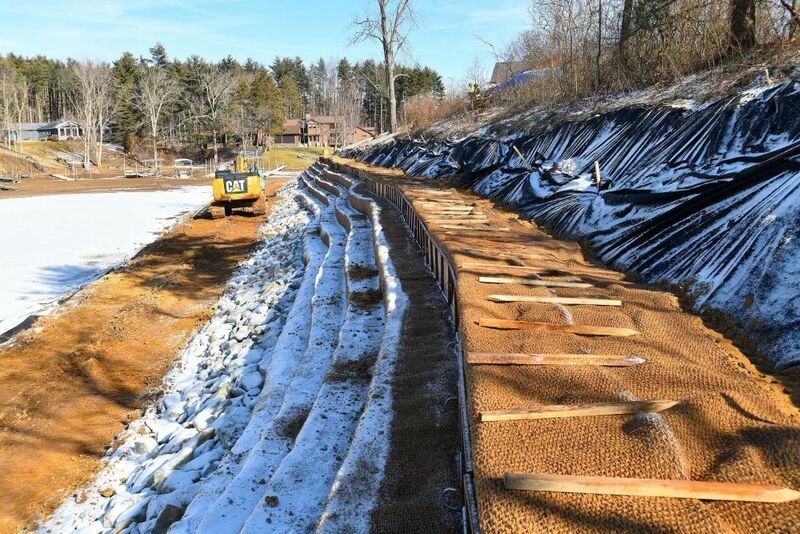 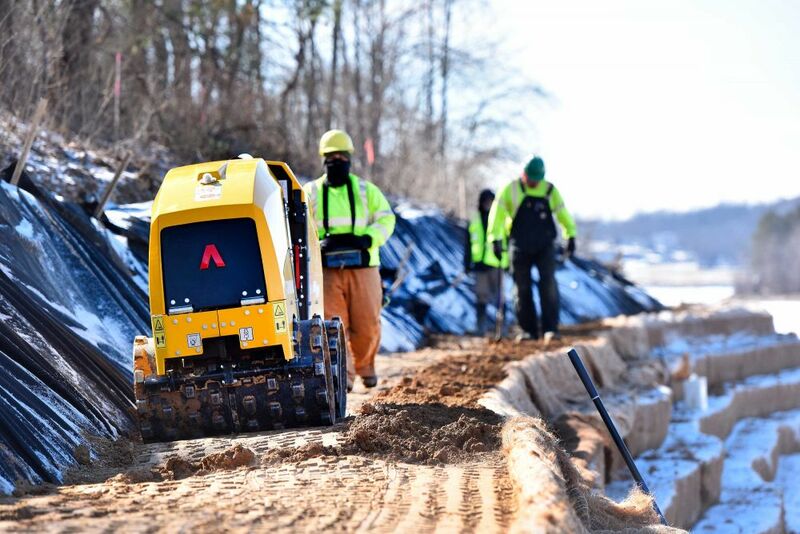 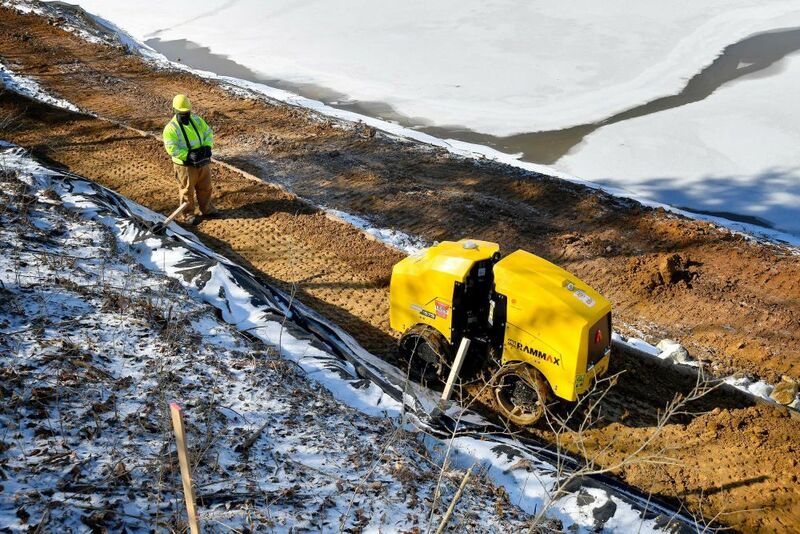 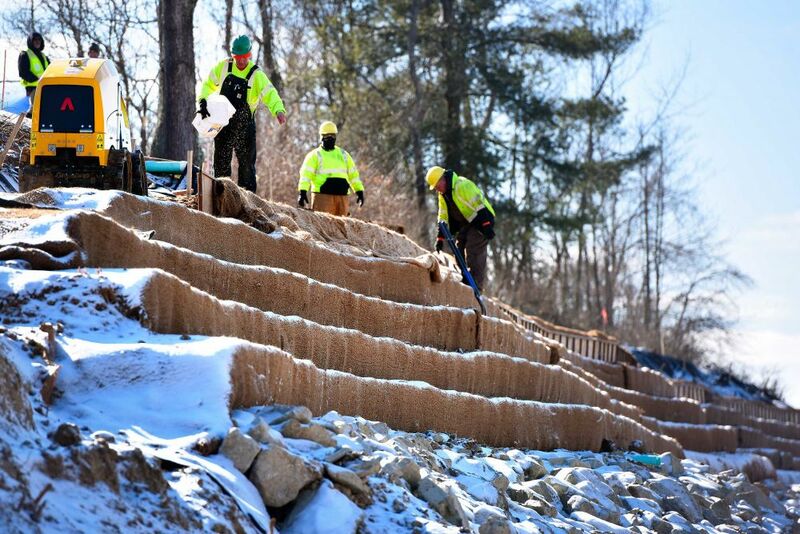 Shoreline protection and restoration project at MWCD’s Seneca Lake in Senecaville, Ohio. 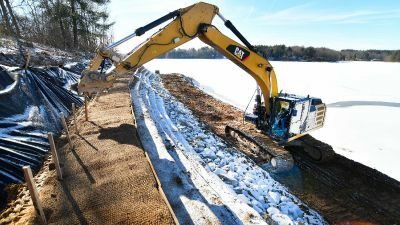 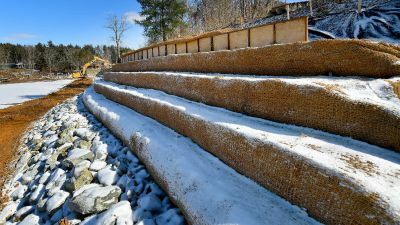 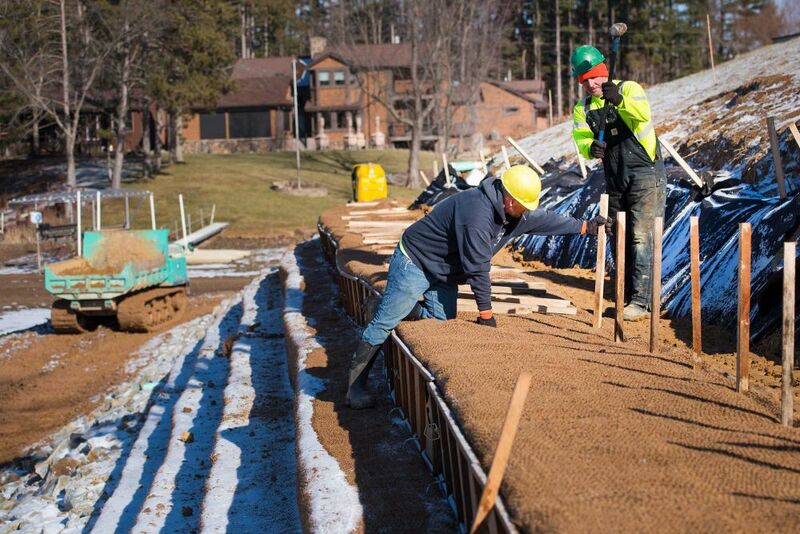 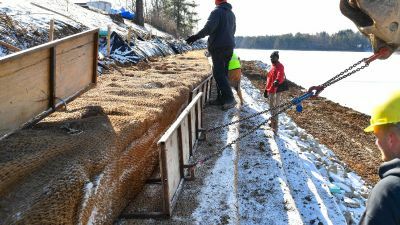 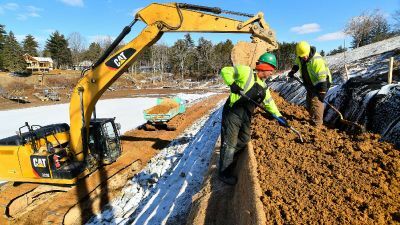 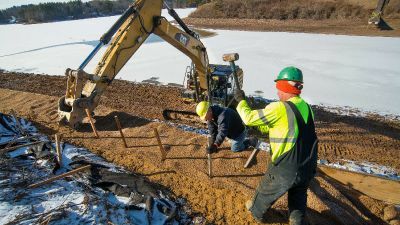 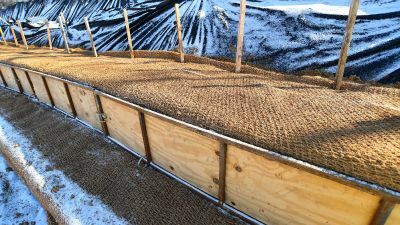 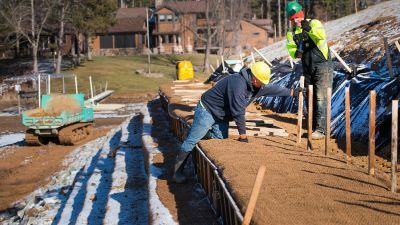 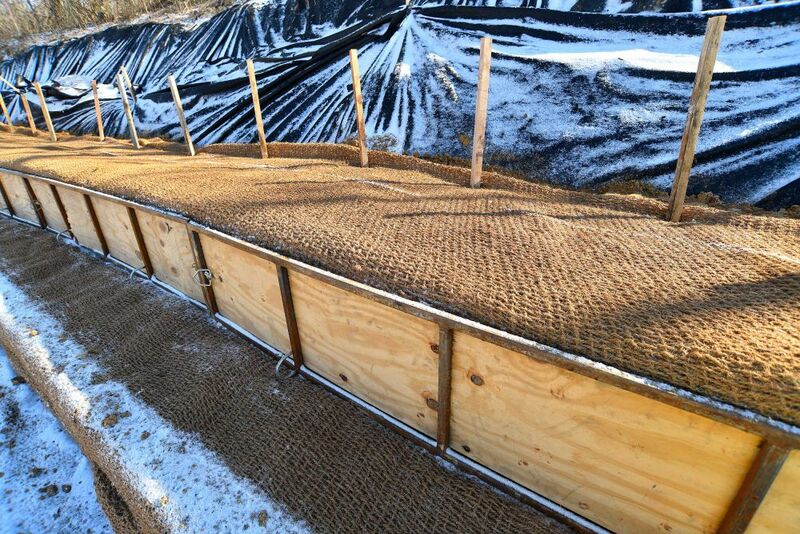 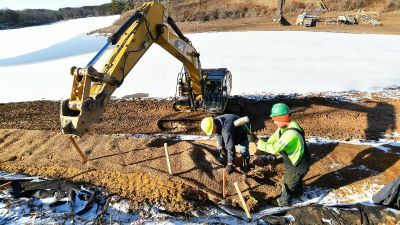 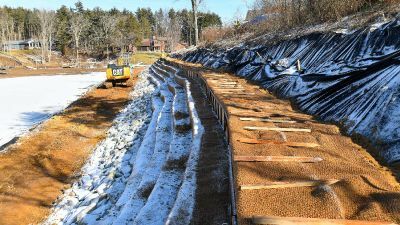 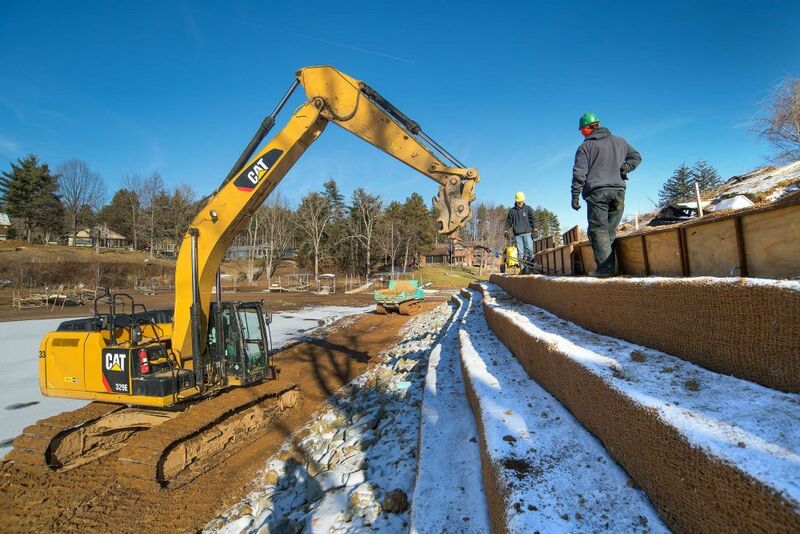 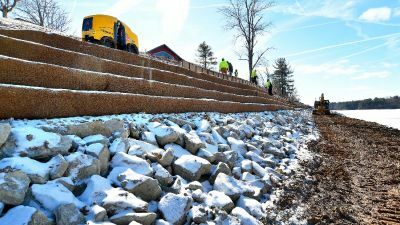 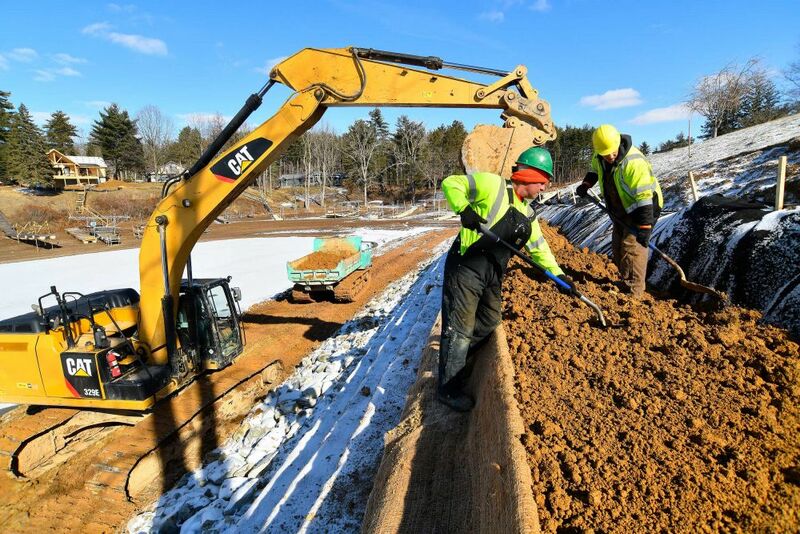 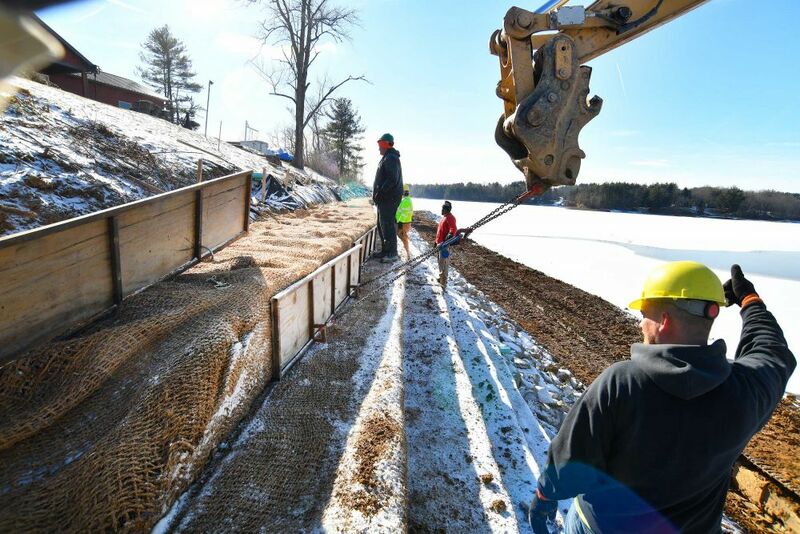 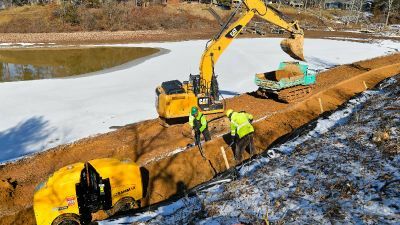 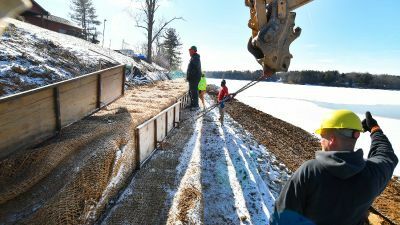 Project consisted of rock shoreline protection to an elevation three (3) feet above normal summer pool height and the construction of soil encapsulated lift walls utilizing Coir 90 Matting and Geogrid Fabrics, revegetated with native species. 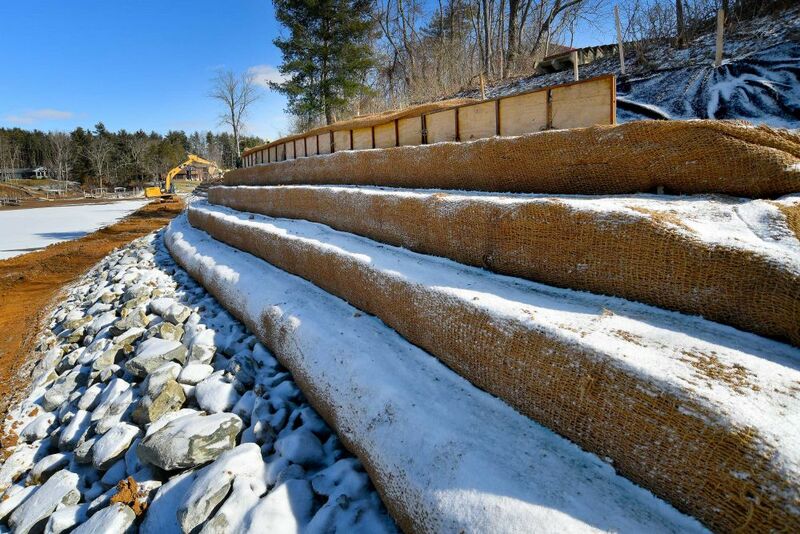 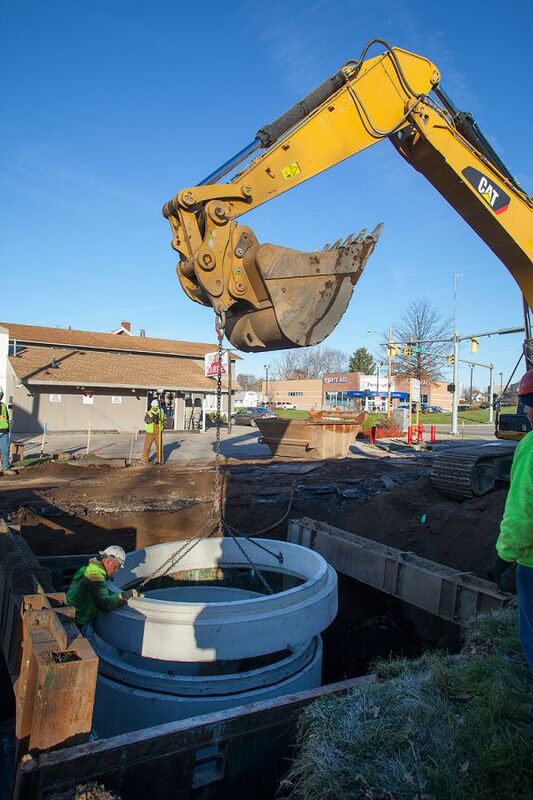 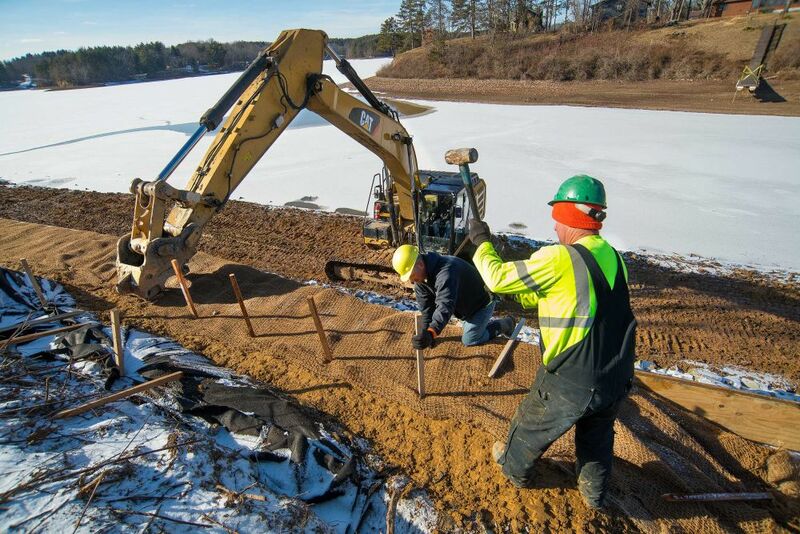 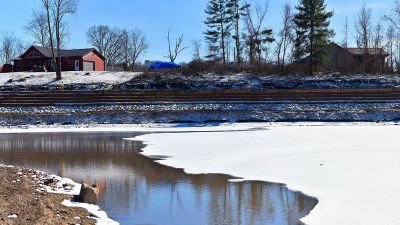 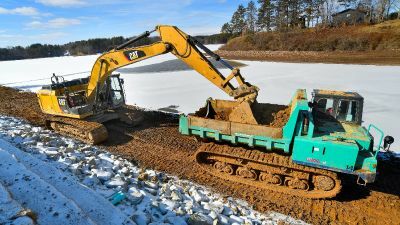 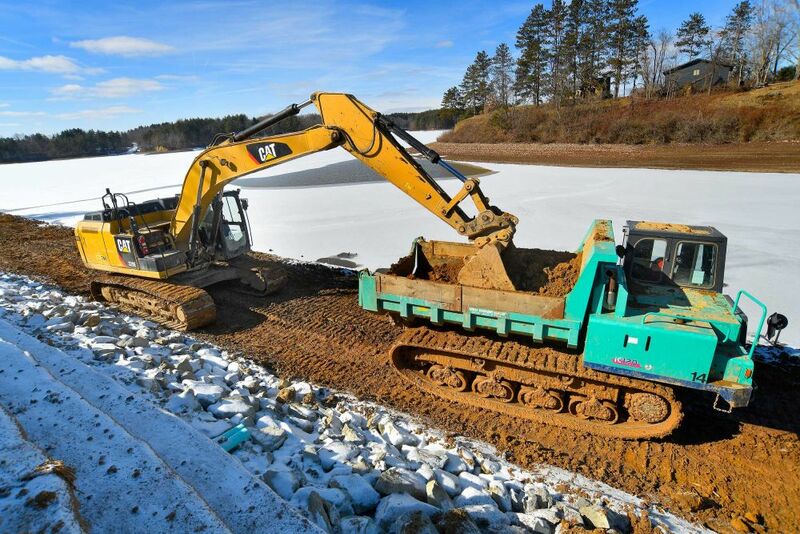 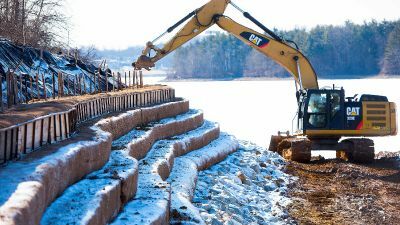 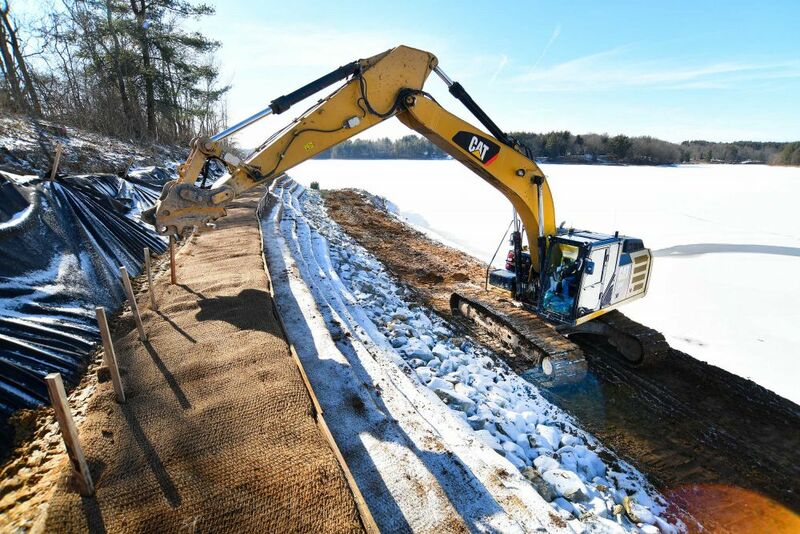 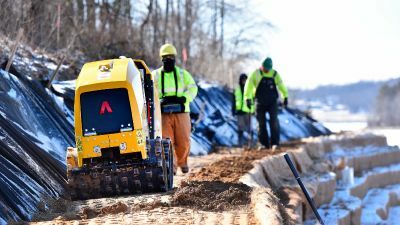 This will result in a natural appearing shoreline within two (2) years after construction.